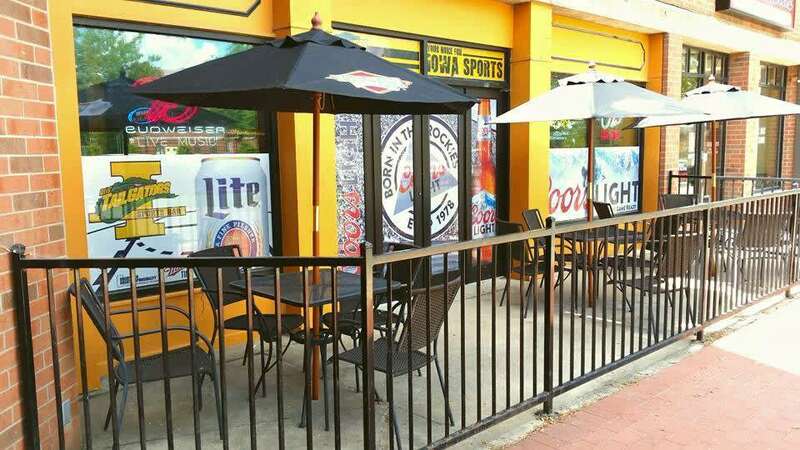 Coralville's Sports bar & grill! 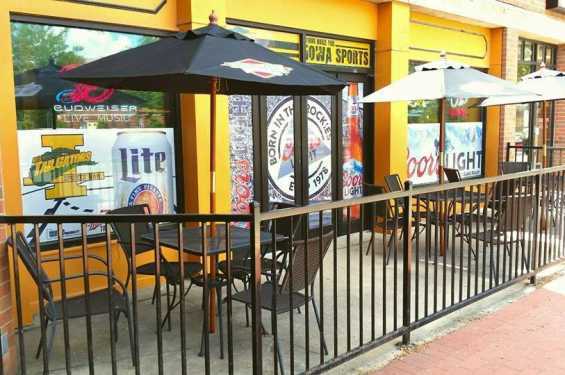 Located in Riverview Square, a hot spot serving lunch, dinner, and drinks. Weekly entertainment includes karoke, live bands, pool, and games. A semi-private is available to groups of up to 200. Seasonal outdoor seating is also available.